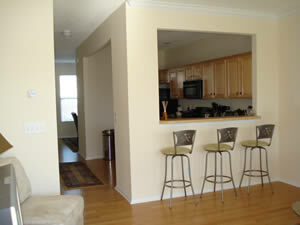 Beutifullly furnished and decorated brand new 2 bedroom, 2 1/2 bath townhome. 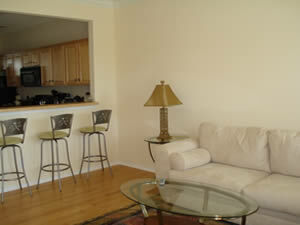 Close to beach, golf, restaurants, airport, nightlife. 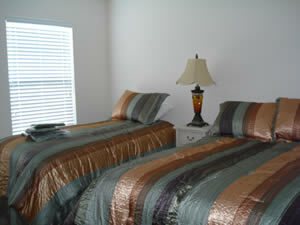 2 units available side by side. 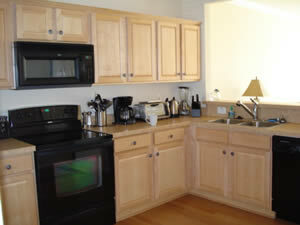 Ideal for golf or family vacation. 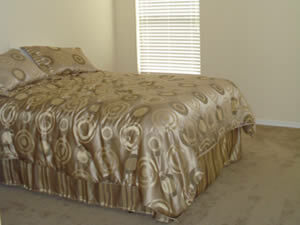 Units can be rented individually or as a package.